New warehouse location added in Charlotte, NC | ZETA Pharmaceuticals, L.L.C. 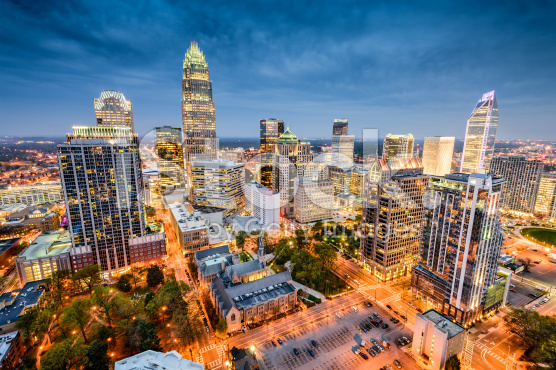 Charlotte, NC has been added as a third US warehouse location. This allows us to better serve our Southeastern customer base. This location also includes a DEA vault for Schedule III and Schedule IV controlled substances.